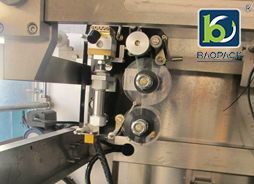 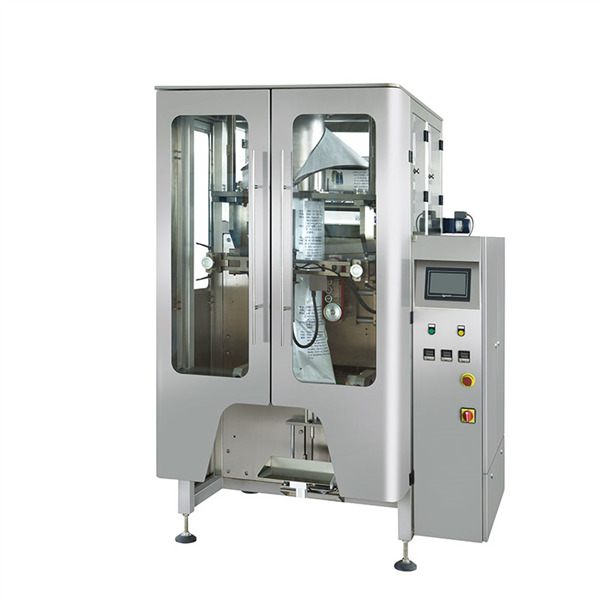 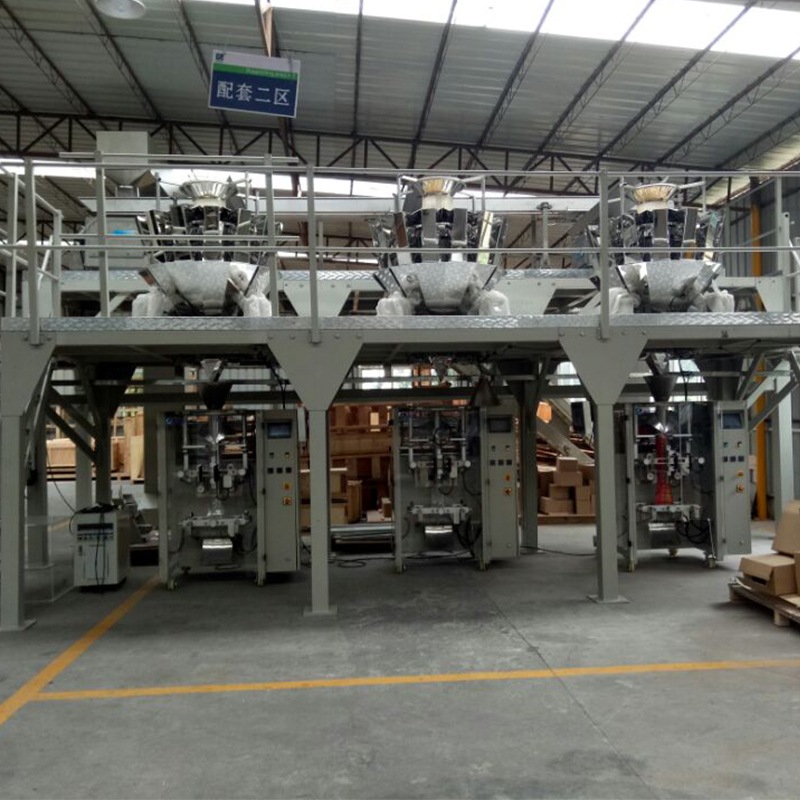 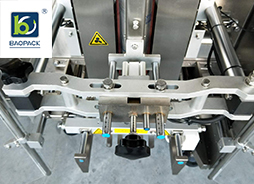 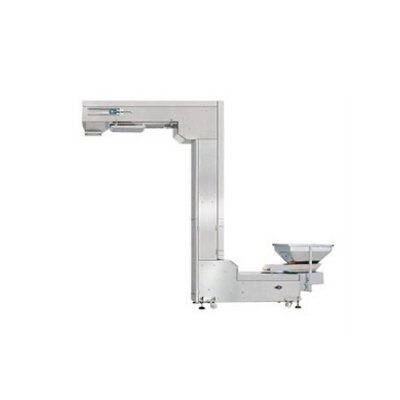 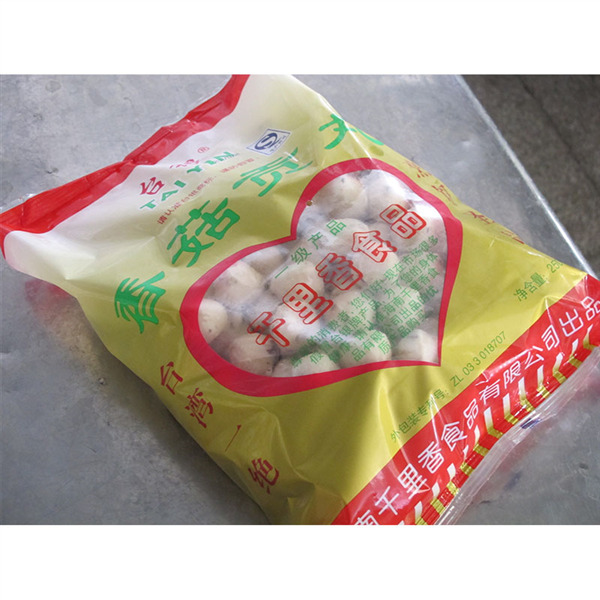 Pack with film, upper seal, lower seal and back seal by automatic bag making machine. 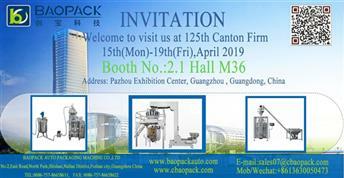 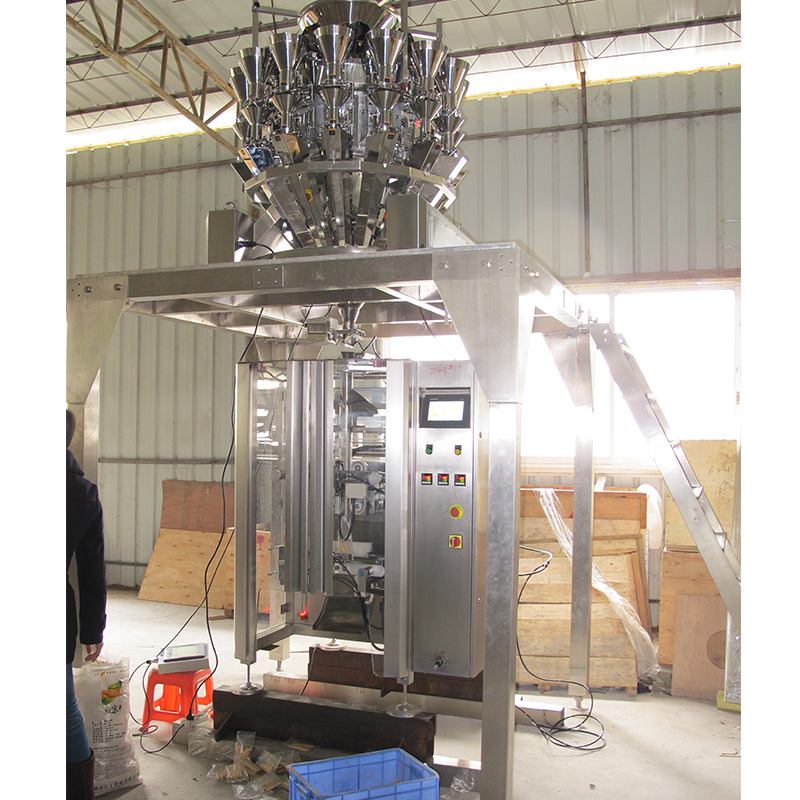 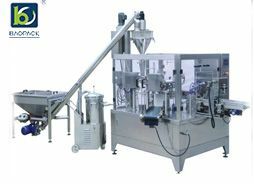 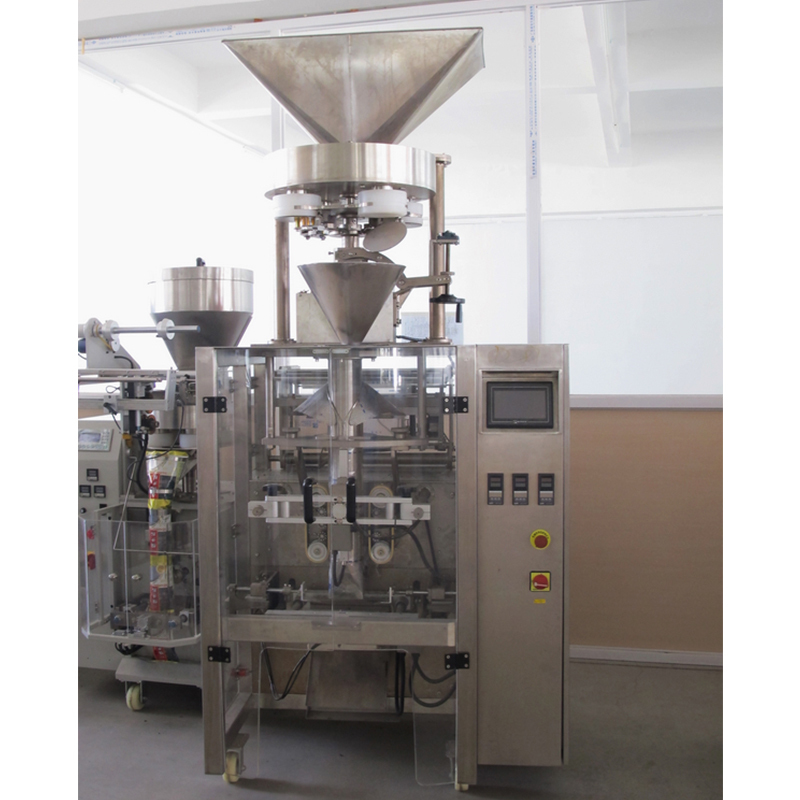 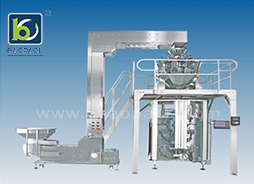 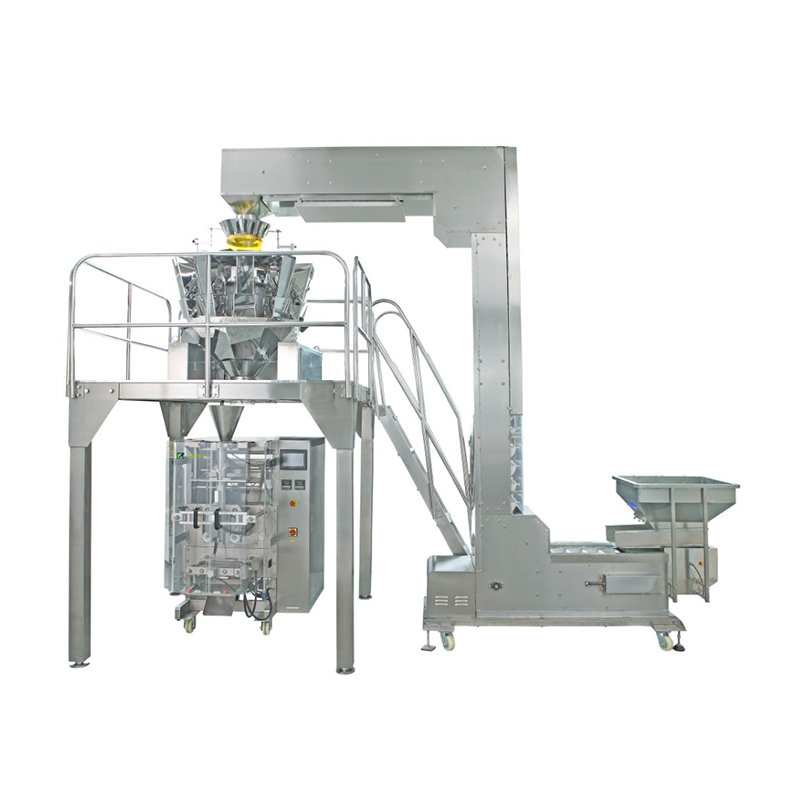 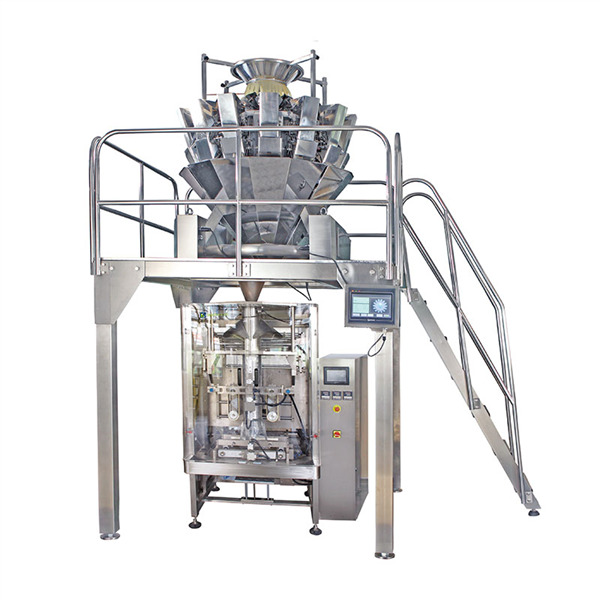 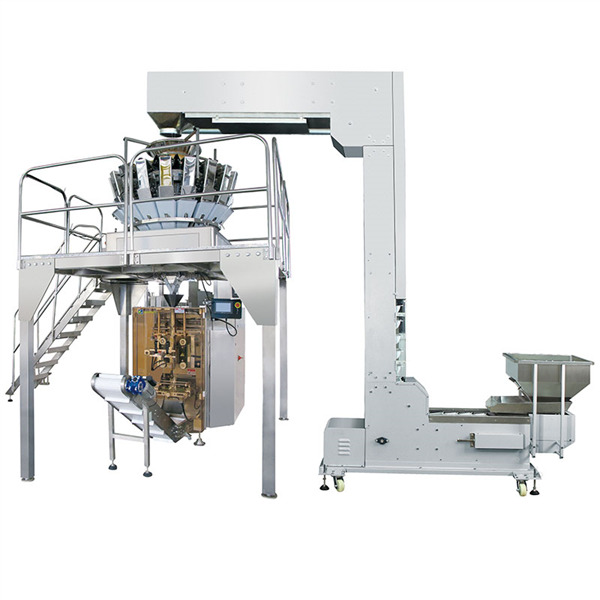 This packing system is suitable for packing vegetables, products, candy, sunflower seed, pistachio, peanut, chocolate, nut, pet food, small metal parts and plastic parts, etc. 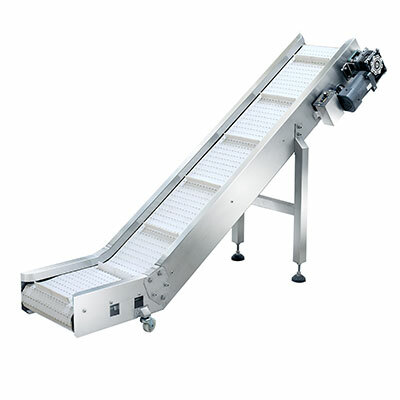 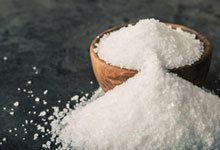 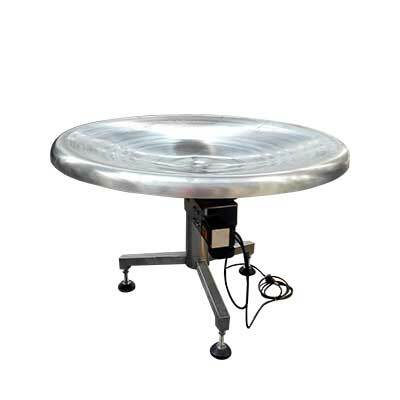 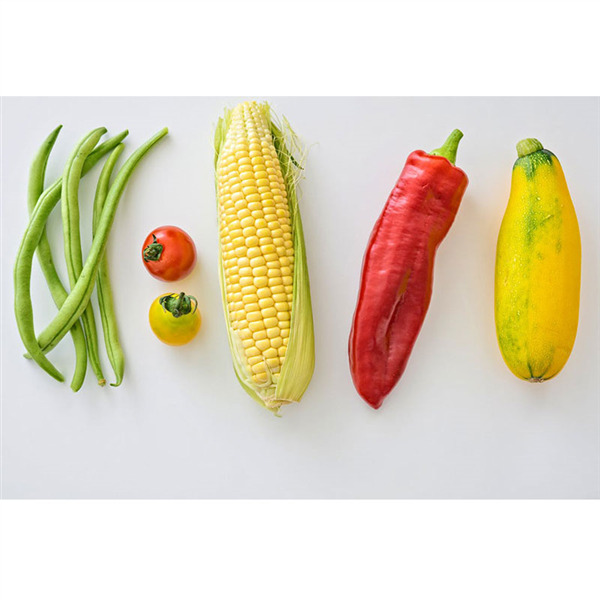 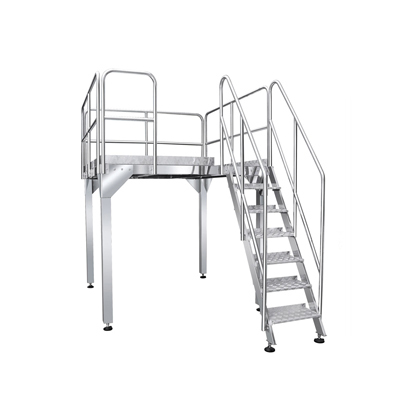 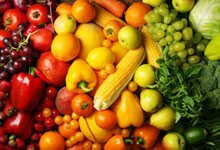 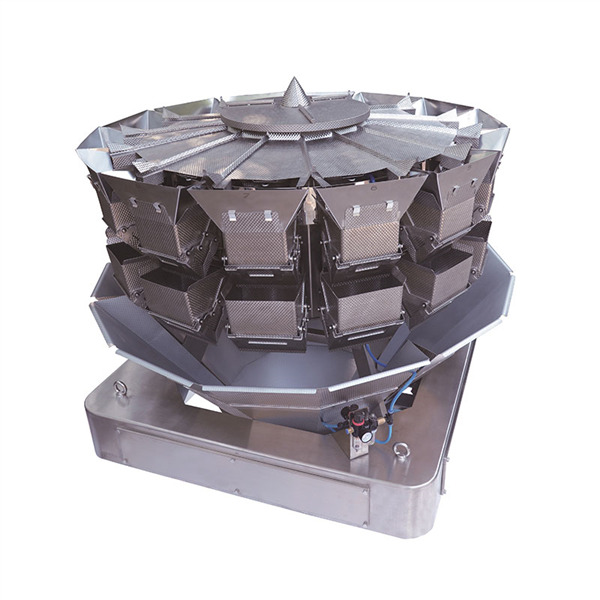 It is suitable for weighing big granule products, beans, nuts, fruits, vegetable and salad with large target weight or volume.